Movie Ramble: RBC Film Club Night. Two splendid films were shown at the RBC Film Club on Monday night, both introduced by their producers David Smith and Paul Welsh respectively. The first film was the short, Native Son (2010) directed by Aberdeen born Scott Graham which had a world premiere at this years Cannes Film Festival. 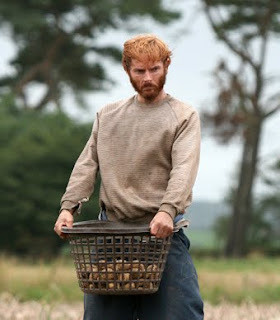 The plot deals with individual loneliness and challenges the viewers initial support of the main protagonist John, his frustrated pent up repression is beautifully portrayed on screen by Sean Harris who you may have seen in Harry Brown (2009) or perhaps in one of his many TV appearances. The film opens with him tatty picking, follows him when he attempts to visit his estranged partner and child and shows his awkward attempt at chatting up a female work colleague in a crowded pub. Parked in a lay-by he discovers a suicide victim sitting in the front seat of her vehicle. Transporting the still warm body to a shelter in the forest he undresses the dead young women and lays naked beside her for the night. David Smith told the enthralled Monday night audience that the idea for the movie came to Scott Graham after seeing a painting in Amsterdam called The Weaver. The Annan location was found quite by chance and many local extras were used during the filming. The £50000.00 budget was raised from the now defunked UK Film Council and Film 4. This somewhat shocking short film certainly bears comparison with films with much larger budgets and should fulfil it original purpose of improving the director’s profile. 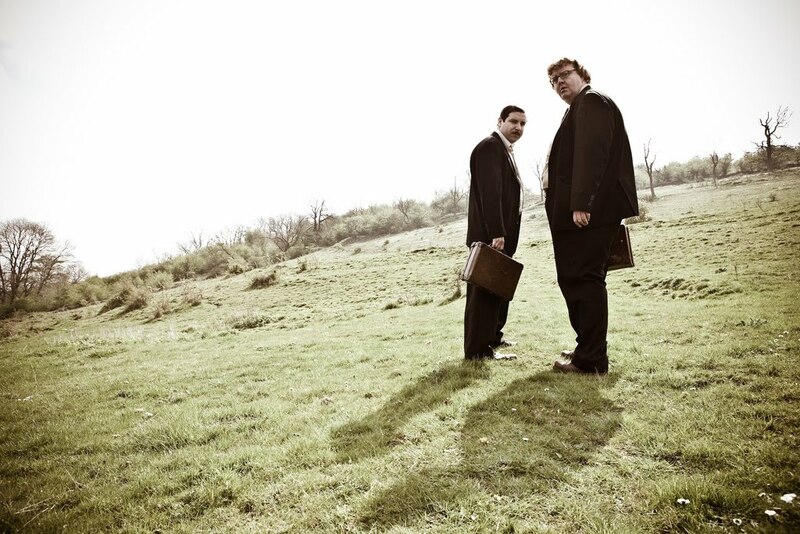 Nick Whitfield’s debut feature is the micro budget Skeletons (2010) winner of the Best New British Feature at this year’s Edinburgh International Film Festival (The Michael Powell Award). Odd couple and physical opposites Davis (Ed Gaughan) and Bennett (Andrew Buckley) work for a mysterious organisation called Veridical a company that specialises in extracting skeletons from the cupboard’s of paying clients. 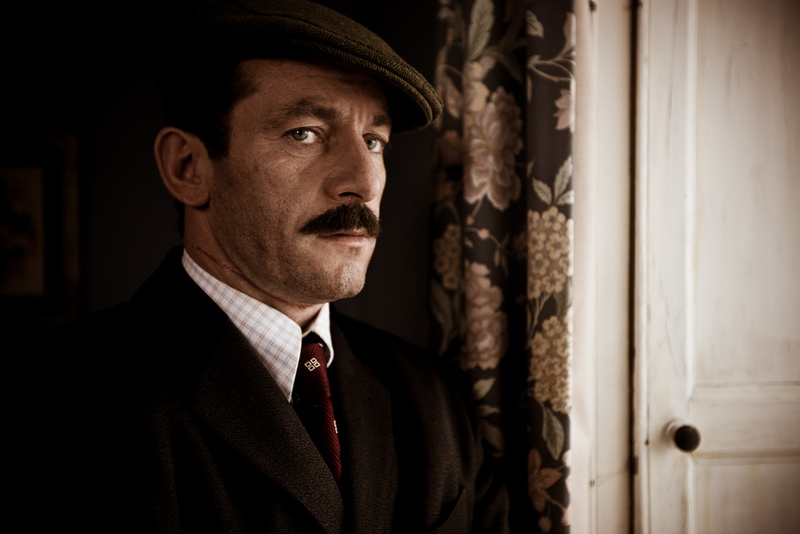 Their latest assignment from their sinister boss known as The Colonel (Jason Isaacs) turns out to be there most complicated to date. They are tasked to locate Jane Barrons (Paprika Steen) husband who has been missing for eight years, an incident that has traumatised her daughter Rebecca (the lovely named Tuppence Middleton) she has not said a single word since her father’s disappearance. The investigation is complicated by Davis who indulges in ‘glow-chasing’ the addictive and damaging misuse of the procedures to visit one’s own past for nostalgic reasons! This very imaginative idea came to Whitefield in a dream from which he developed a £500.00 short, which in turn expanded into the feature film. Paul Welsh went on to explain the problems with funding this kind of low budget British movie and explained that it was shot in only five weeks pointing out that Skeletons was already on its way to becoming a cult film. Joyously far-fetched fun, must get round to clearing out that cupboard!